Many of our tools for everyday living have become outmoded. Online search has replaced the paper phone book. Telephone answering machines have gone the way of manual typewriters. Even the iPod, which was celebrated as the pinnacle of technology just a few years ago, is now gathering dust as individuals play music on their smart phones. What about the humble toothbrush? Has something flashier and more advanced replaced it? Absolutely not! “Wait a minute,” you might say, “isn’t an electric toothbrush better than a manual toothbrush? Actually, all toothbrushes, when used properly, are effective at removing food debris and plaque to keep your smile free of tooth decay. When choosing which type of toothbrush to use, consider cost and convenience. Some individuals argue that even though electric toothbrushes are more costly, you’ll save on dental bills. However, there are no validated studies to back up this belief. Manual toothbrushes are easy to find, whereas not all drugstores sell all brands of electric toothbrushes. It is frustrating to spend over a hundred dollars for a top-of-the-line electric toothbrush and then not be able to find a replacement head when required. People who travel may conclude that a smaller, manual toothbrush is easier to pack. Whichever type of toothbrush you choose, you need to be careful about the pressure you put on your gums. Some men and women say that it’s difficult to know how much pressure they use with an electric toothbrush, while others say that because of the quick electrical movements, they tend to be more gentle on their gums. Regardless of the toothbrush model, make sure you get soft bristles and replace it every three to four months. Special consideration should be taken for men and women with arthritis. Some Lewisville area dentists advise their elderly and arthritic patients to use electric toothbrushes when their manual dexterity is restricted. 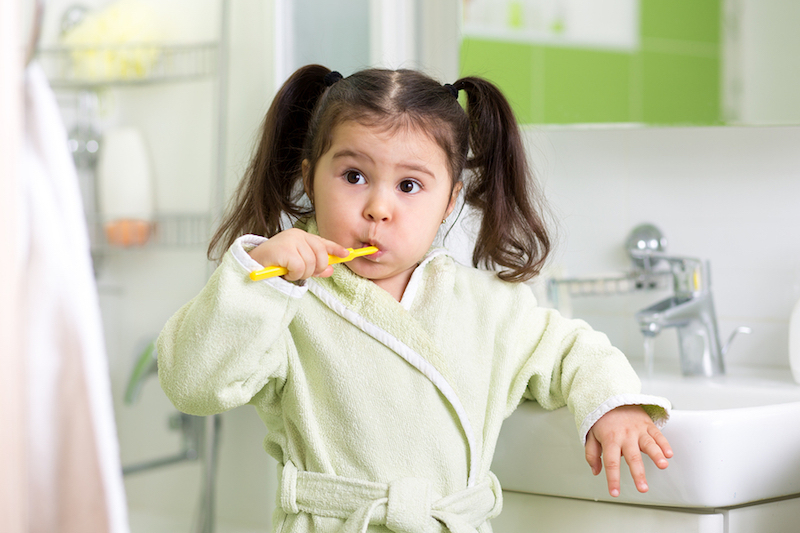 As for youth, once they are old enough, an electric toothbrush may be preferable, but safety should always be the first concern for Dallas parents. Additionally, The Lewisville Dentist guides patients to only purchase dental products that carry the ADA seal. When it comes to the toothbrush, old school is just fine. Ask us about General Dentistry, Family Dentistry, Cosmetic Dentistry and more!